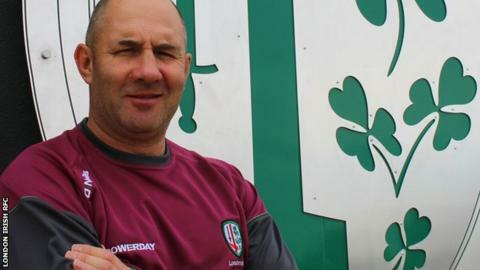 Tom Coventry, the London Irish chief coach, suggests that the club is not at all falling apart as they confront three matches to avoid relegation from Premiership. Irish endured a 30-15 loss against Sale later on Saturday to leave them still 4 points afloat at the bottom. The Exiles confront fellow strugglers Newcastle away later in a match which might decide who goes down. Speaking to BBC Sport, Coventry said that things are not just going right for them at this point of time and they require everything to do that.